Bldg Size: 27,534 Sq Ft. Lot Size: 14,296 Sq Ft. Amenities include luxury kitchens, in-unit washers and dryers, secured parking and entry, and 34 gated and covered, on-grade parking spaces. Located in prime Studio City, just north of Ventura Blvd, Moorpark Manor is perfectly situated in the heart of the San Fernando Valley. Just blocks from the 101 freeway on-ramp, residents enjoy easy access to many major freeways running throughout the San Fernando and Los Angeles areas. Within walking distance to schools, businesses, shopping, bars, and restaurants. 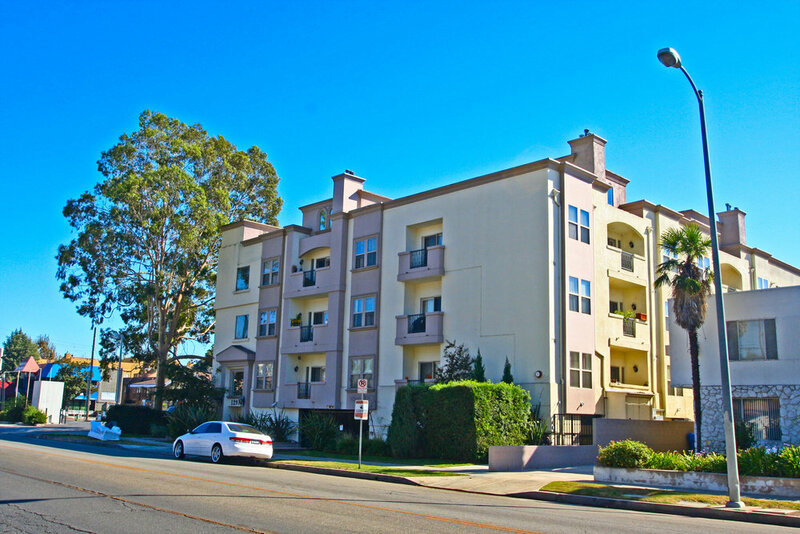 Moorpark Manor is an ideal opportunity for a value-added investor or a longterm holder of San Fernando Valley/Los Angeles apartment units.